Justin Walley in conversation with Joel Rookwood – watch here. The other World Cup, by Joel Rookwood – watch here. The Animals, by Joel Rookwood – watch here. 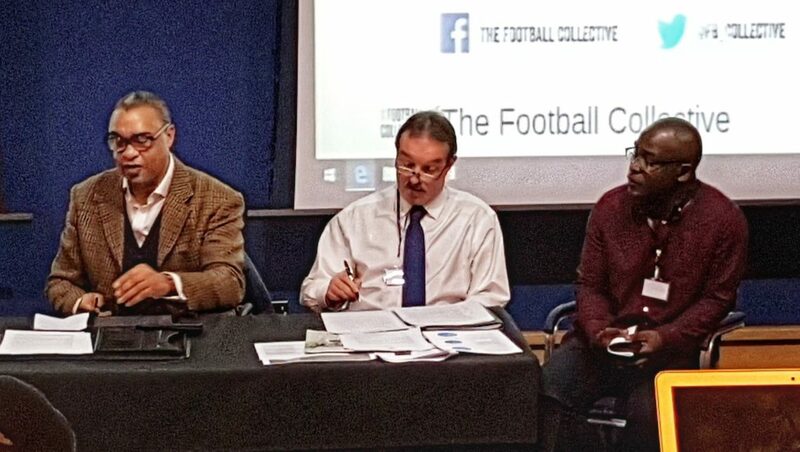 Football for Peace, by Joel Rookwood – watch here. Exploring football fandom and hooliganism in the UK (and Europe), by Joel Rookwood – watch here.